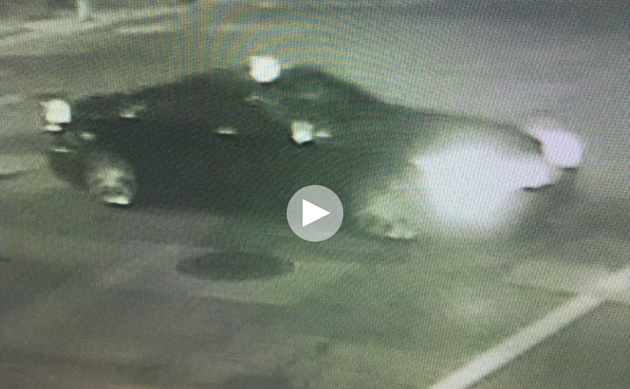 Kalamazoo, Michigan – A Kalamazoo public safety announcement was issued yesterday with surveillance footage of a Cadillac XLR that was involved in a hit and run accident in downtown Kalamazoo. Authorities are searching for the driver of the XLR who they believe hit a man downtown early in the day and took off. Police said they found Micha Mechling, lying in the middle of the street around 2:40 a.m. with a severe head injury. Detectives believe the driver was in a Cadillac XLR and knew he hit someone on E. Michigan Ave. around 2:40 a.m. but didn’t stop to help. Police said Mechling suffered severe head trauma. Detectives found various scattered pieces from the car on the scene. Based upon a part number found from an inner fender well as well as video surveillance footage, the car is a 2004 – 2009 Cadillac XLR. Police are urging the driver, who could face up to five years in prison for not stopping and helping, to turn themselves in. If you have information regarding this incident, or think that the Cadillac XLR looks familiar, please contact Kalamazoo Public Safety (269) 337-8120 or Silent Observer at (269) 343-2100.
previous Cadillac XLR: One of the Worst Sports Cars?